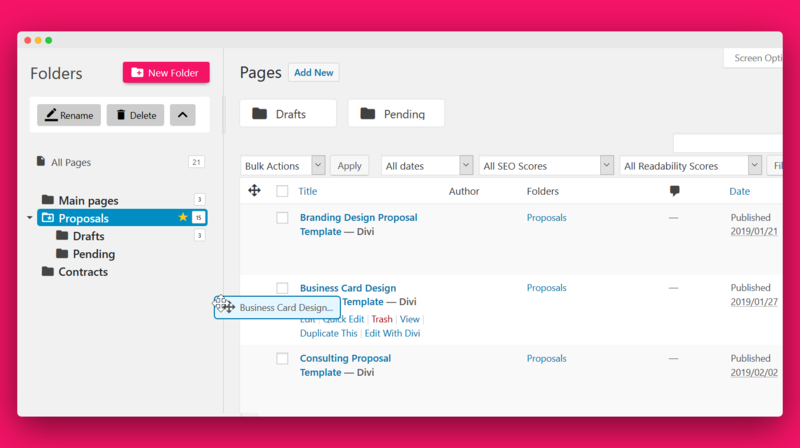 Folders is a WordPress plugin that will help you quickly organize all of your Pages, Posts and Media in folders. Download Folders today for free to give it a try. You can always upgrade to the premium version to unlock unlimited folders for enhanced organization! Unlimited folders! While in the Free plan you can have up to 10 folders in total, the paid version will unlock unlimited folders for you. Can I use Folders on more than 1 domain? How long is my paid Folders license valid for? Will Folders stop working if I don’t renew my license? Your Folders plugin and all your settings will continue to work as before; however, you will no longer receive plugin updates including feature additions, improvements, and support. 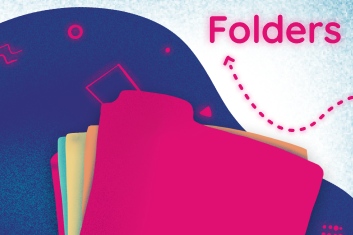 You can organize unlimited files in up to 10 different folders and sub-folders in total.